Do you have a birthday, wedding or anniversary coming up? 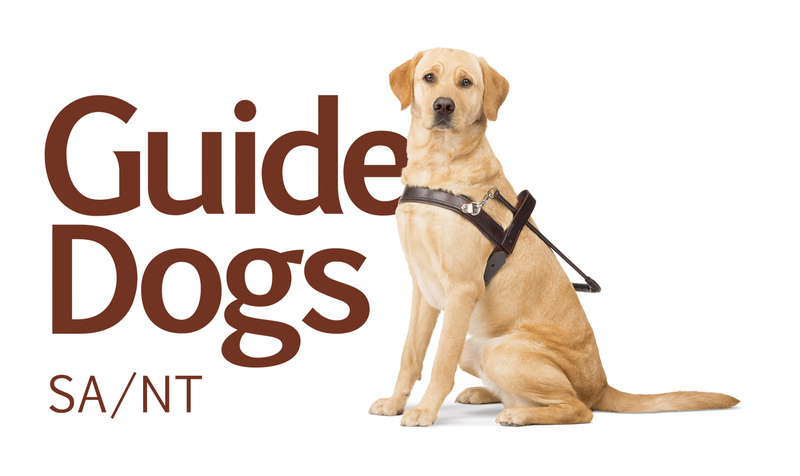 Whatever the occasion, you can support Guide Dogs by giving up your gifts. How do I ask for gifts in lieu of presents? You can ask your friends and family to give the gift of independence to someone living with disability by donating to Guide Dogs instead of a buying you a present. Simply set up a fundraising page here, send it to your friends and family and ask them to donate in lieu of buying you a present. Their gifts will support people living with vision loss and families of children with autism. Check out our fundraising tips for more ideas on how you can raise money when asking for Gifts in lieu of presents. 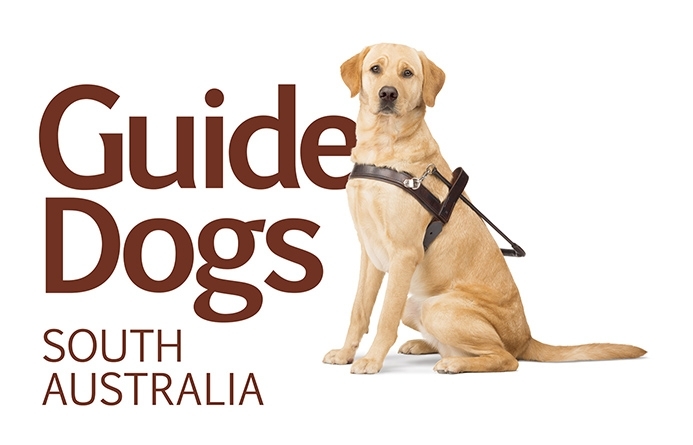 If you have any questions or would like more information on setting up your fundraising event, please see our frequently asked questions (FAQ) page or contact our Community Fundraising team on 8203 8302 or fundraising@guidedogs.org.au. And don’t forget to check out the download page for posters, pics, email banners and more!